Some computers are configured to start or wake up on ANY network activity. So, if the Unified Remote app is open and trying to connect to your computer then this may cause your computer to start. 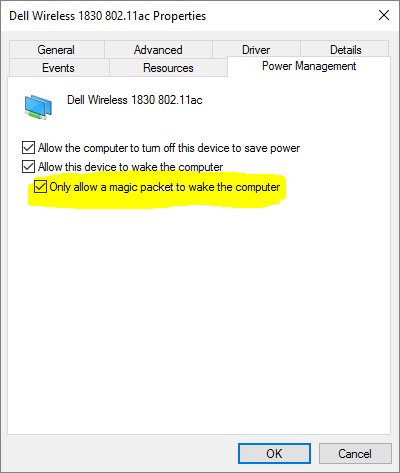 You can prevent this by disabling start on ANY network activity (and only allow the magic packet). You can find the settings in your BIOS or in the Device Manager. Close the Unified Remote app completely on your phone (if you pressed the sleep/hibernate button multiple times then these actions may end up getting "queued"). Restart your computer completely (hold the power-on button down so that your computer restarts completely). Start your computer in safe-mode. You can find instructions for your specific computer / OS on Google. Once you in safe-mode you can try uninstall Unified Remote.